India is a strange place. It has its own idiosyncrasies and quirks that baffle foreigners, and often exasperate Indians, but eventually make this country what it is. These quirks naturally extend to the work sphere as well. Call these cultural norms, or the practical needs of a developing economy with a severe unemployment problem, but these jobs exist and thrive only in India! While increasing urbanization, rise of social media and ultimately penetration of technology may soon render these jobs redundant or vanish them altogether, here’s a peek into some of the most bizarre or unique jobs of India. While security guards are a common hire for celebrities to keep away overenthusiastic fans and the paparazzi, what happens when a potential threat comes from the common monkey? In a country native to the monkeys, it not surprising that sometimes special “monkey handlers” are hired to tackle the simian problem. However, it gets more bizarre when the monkey handlers dress up and are trained to act as monkeys themselves. With wild grunting and screeching, these handlers drive away their own kinds. The job pays anywhere between 6000 to 9000 rupees per month. Such monkey handlers or “langurwallah” have been used at metros, on the grounds of parliament and in some government buildings to scare off the wild apes. 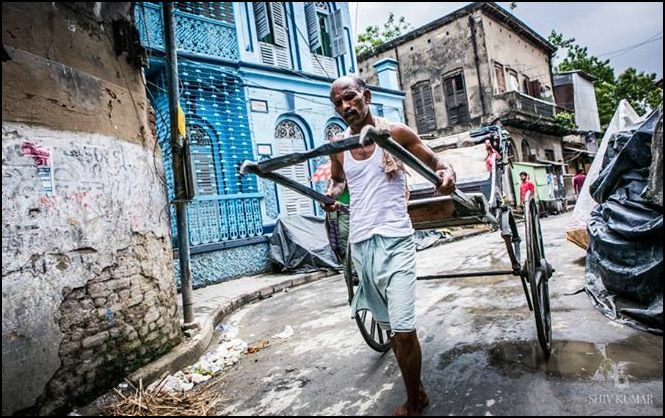 If you’ve been to the Indian city of Kolkata, the rather uncomfortable sight of a frail man manually pulling a rikshaw is not uncommon. These men often ply barefoot, come rain or shine, and can haul 5 or 6 passengers at once. 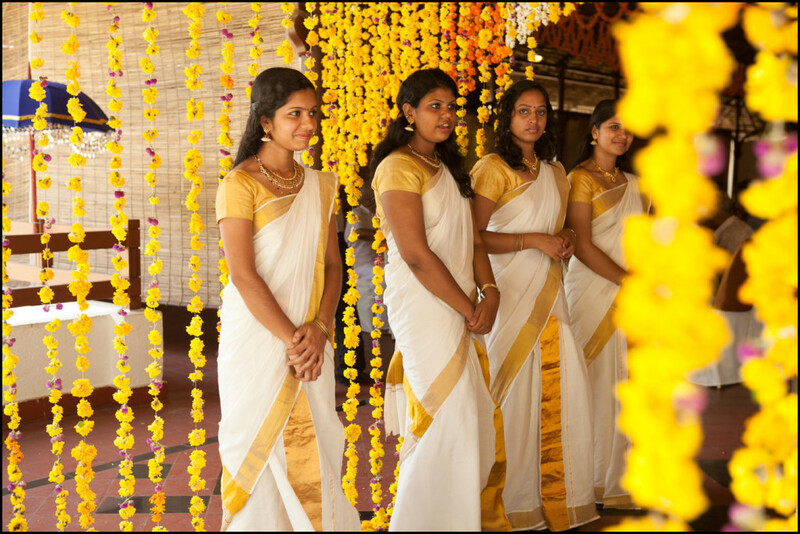 While this form of labour may be on a decline, and there have been movements in the recent past asking for its abolition, it is symbolic of a state steeped in dire poverty and struggling with a growing population. 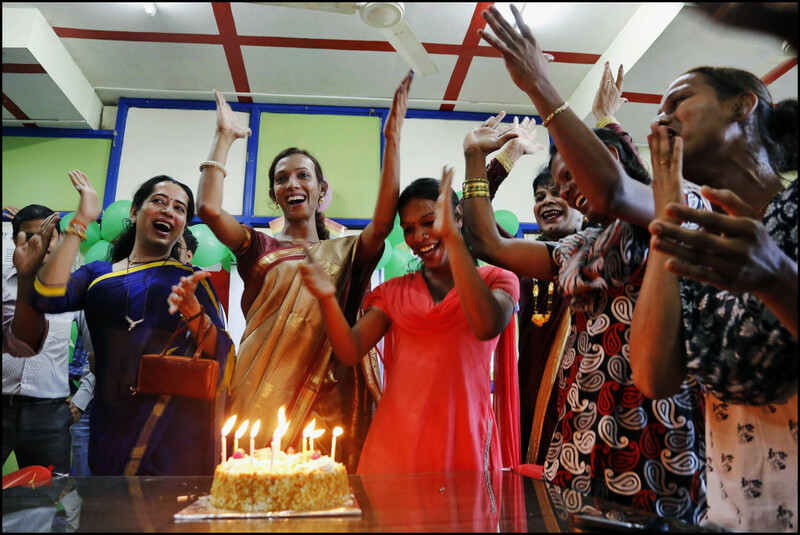 No wedding or birth of a child in India is complete without a bunch of friendly neighbourhood transgenders or “hijdas”, who show up dressed up in rather tawdry woman’s clothes, and clap loudly. They bless the newly weds or the newly-born in exchange for some alms, which could range from a few hundred to a few thousand rupees. Not limited to the weddings and other auspicious occasions, the hijdas can be encountered at crowded places, asking for alms. Superstition reigns supreme in India and turning down the hijdas is considered a bad omen, and the hijdas themselves do not take kindly to being spurned. While photographers have been mushrooming the world over since the advent of cheap DSLR cameras, there’s one kind of photographer that’s is unique to India. Studios in Varanasi are dedicated to photographing the dead. 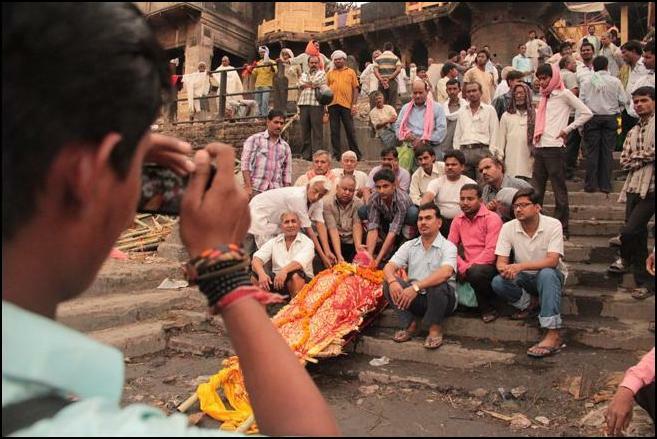 Morbid as it sounds, corpse photography is as much a part of the final rites in Varanasi as any other tradition. “They want something to remember them by. These pictures are kept in their pooja-ghar and worshipped.” says Kunal Jha, who has been in the business of photographing corpses for about seven years. Bollywood churns out about 800 movies a year, and it provides employment to a huge spectrum of people right from the spot boys to the director. Working invisibly behind the scenes, the spot boys are usually young unskilled or recent graduates who help around and run errands on a film set during a shoot. So, whether it’s arranging fresh fruit juice for the prissy actress or making and serving chai, spot boys perform a lot of odd but indispensable jobs on a set. While some of them move on to more rewarding jobs over the years, some spot boys have been known to work tirelessly for decades, earning their place in the Bollywood folklore. For a country laden with its own problems of overpopulation, poverty and unemployment, it is either ironic or completely fitting that Indians often need help in carrying their loads. 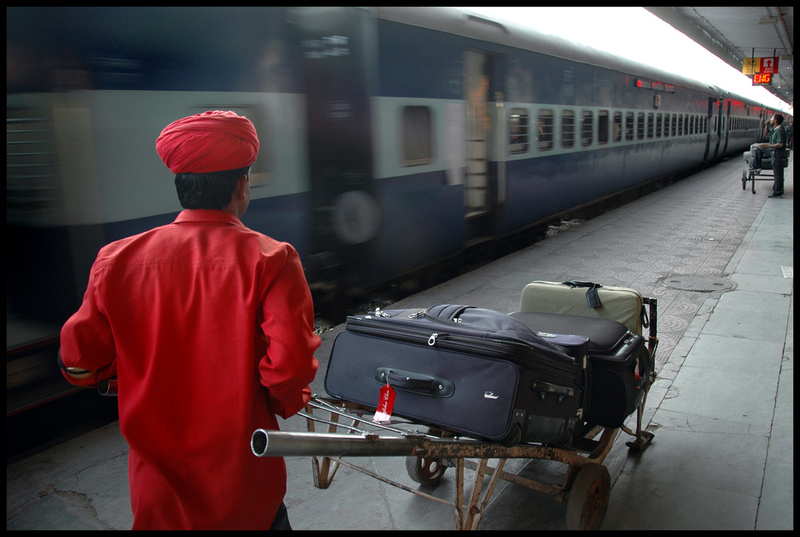 While porters and bell-boys are common even abroad, the Indian coolie, dressed in the usual red garb, carrying stacks of luggage on his head, and sashaying down the railway stations is a sight found only in India. Fun fact: The Bollywood superstar Amitabh Bacchan has starred in a movie titled “Coolie”, which centred around the life of one. 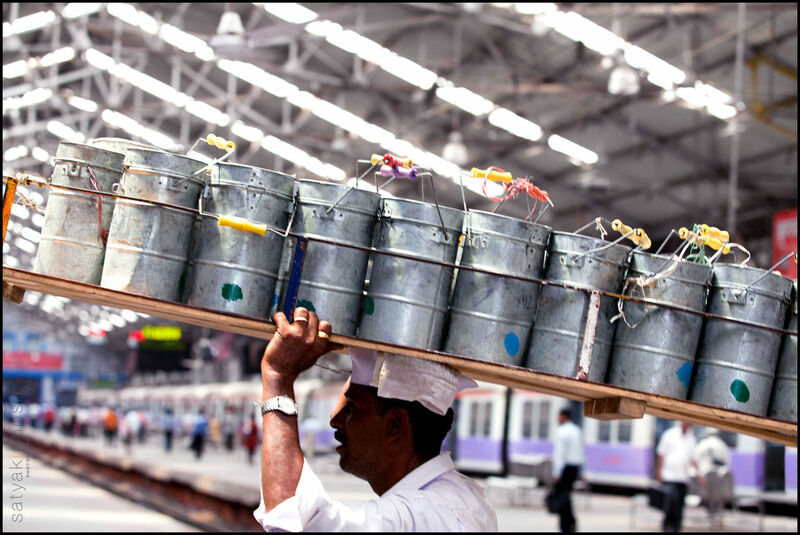 The dabbawallahs (or tiffin carriers) are a network of personnel who handle the logistics of home-cooked food delivery to the working folks in the city of Bombay. They handle the collection of tiffin boxes from their homes, delivery to their offices and deposit them back to the homes. 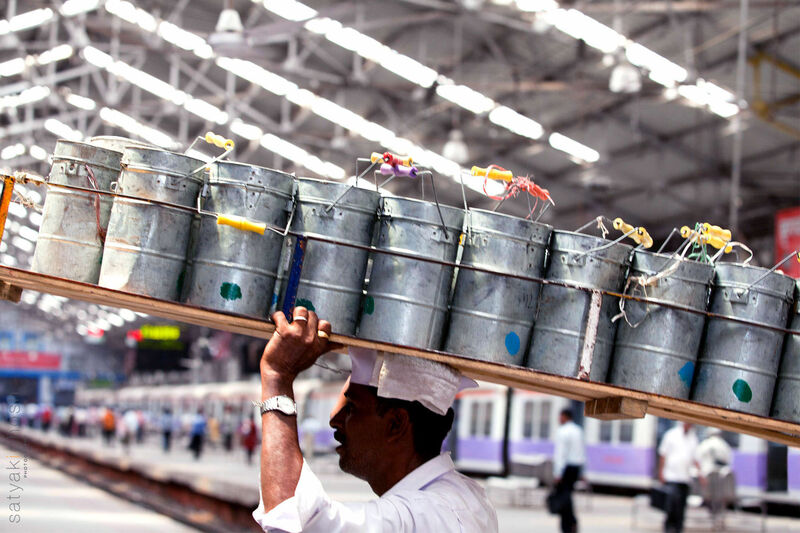 Subject of a Harvard research study, the dabbawallahs are famous for their on-time, efficient, and super low cost delivery management system, and boast of six-sigma standards. The booming food tech startups could potentially give the dabbawallah a run for their money though. What if there was a group of professionals whose job was to dig up your family history dating back to tens of generations? Signature of a late-great-great-grandfather? You got it. Photo of the grandfather from a religious ceremony, let them fish it out for you. Concentrated in the holy city of Haridwar, these genealogists, or “Pandas” are renowned for keeping genealogy records of lots of Hindu families. 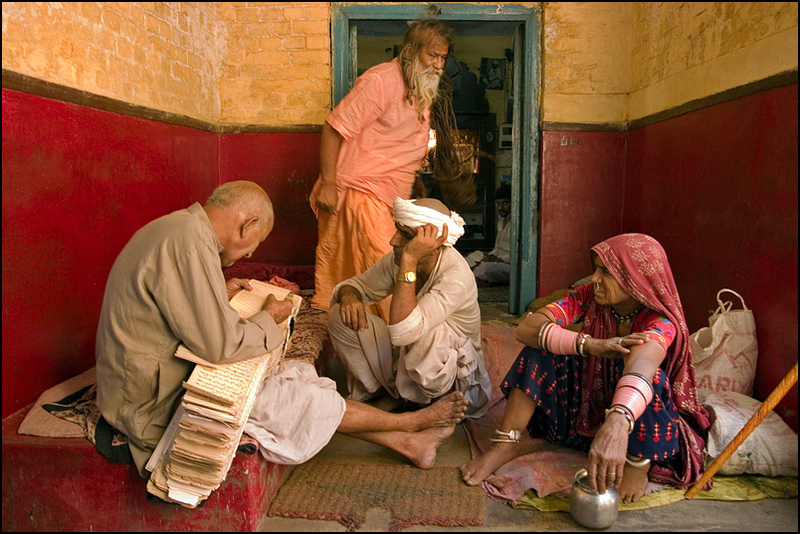 Known as vahis, the records are a repository of vast family trees of family especially in North India. For centuries when Hindus visited Haridwar, it was a custom to go to the Pandas and update the family’s genealogical family tree with details of all marriages, births and deaths as an important step in preserving a sense of identity. 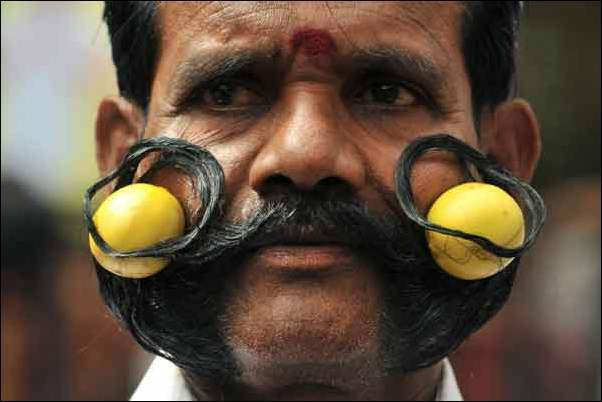 For generations, exuberant beards and expansive moustaches have been considered a sign of virility among men in India. A group in Rajasthan takes the mustachioed pride to another level by turning their friendly muche into a source of income! Their moustache almost serves as a degree and those sporting it are hired as doormen at restaurants to lure customers in! Some other gigs include charging a small amount or “baksheesh” to curious onlookers who’d like for the man to unravel his folliclular pride. 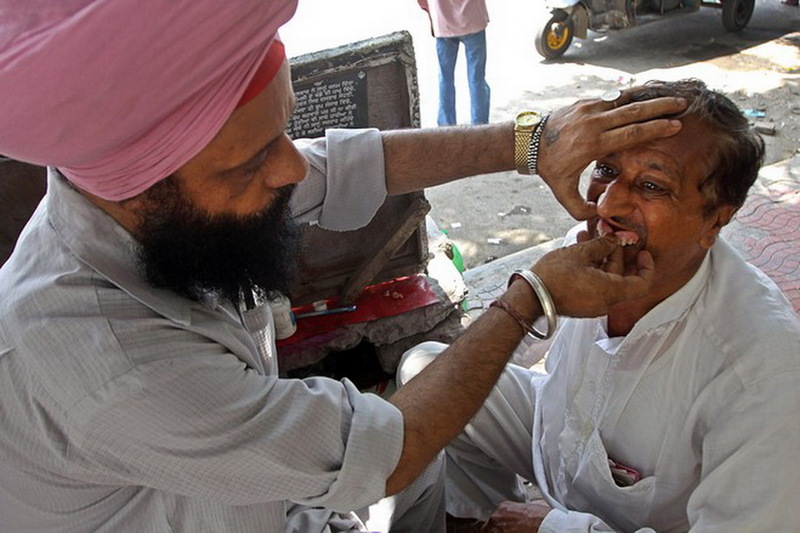 So just what if you just HAD to get a tooth extraction on the go? And dentists are expensive or inaccessible and the debilitating pain refuses to go away? Enter the dentists who take their pride of place on Indian roads, complete with dentistry tools (of questionable hygiene). They are willing to do clean-ups, fillings and even complicated procedures like extractions without anaesthesia, in a matter of minutes! Do it at your own minor expense, and lots of pain. If your relatives aren’t able to find a life partner for you, don’t despair. There are legitimate businesses called marriage bureaus, where professional “match makers” take it upon themselves to get you hitched. 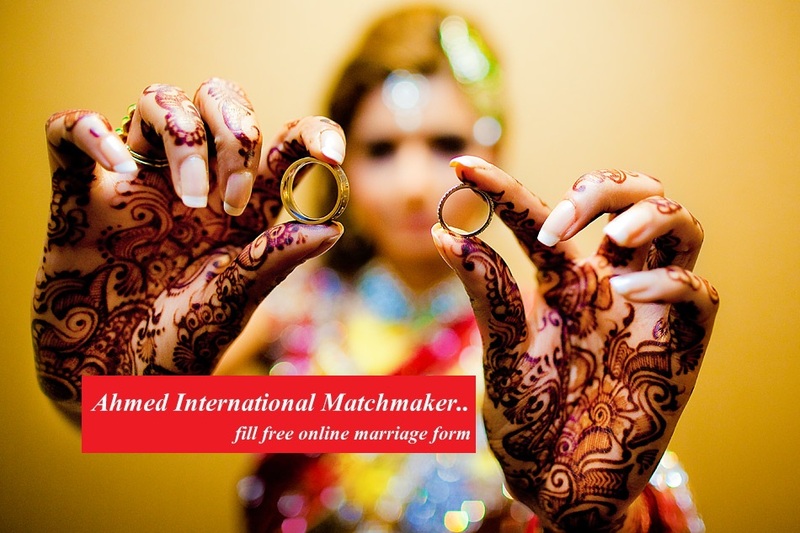 They collect matrimonial resumes and photos from concerned families, pair up with other suitable matches, and put up a potential match on “dates”. 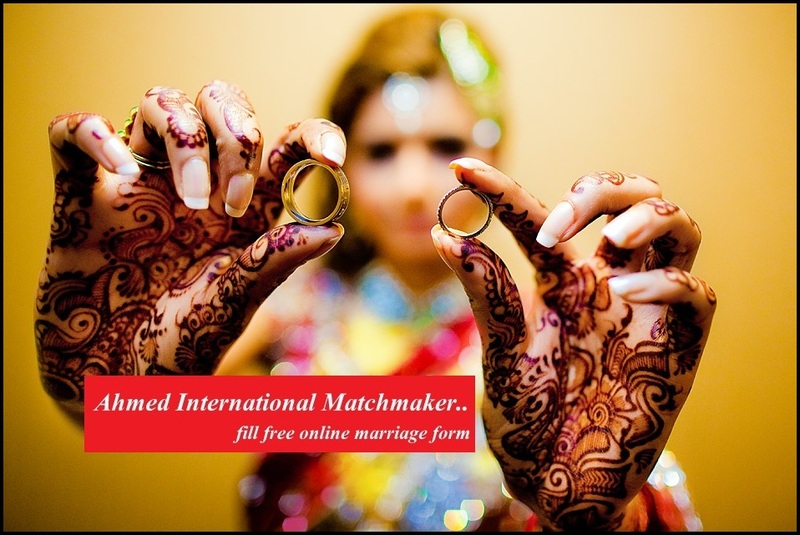 And while the mandate of arranged marriages may have shifted largely to online domains like shaadi.com, a large part of India still relies on the good ol’ marriage bureau for their matrimonial needs. 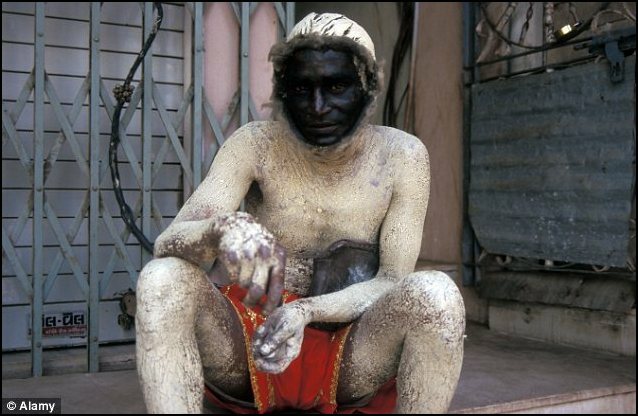 Under the realm of astrology, Tantriks are priests who purport to solve various problems including “child and marriage problems” through various black magic rituals including but not limited to sexual acts and consumption of human flesh. The tantriks claim to be free of material desires, but a little tip for their services wouldn’t hurt them. Some even come with their own websites and rate cards. 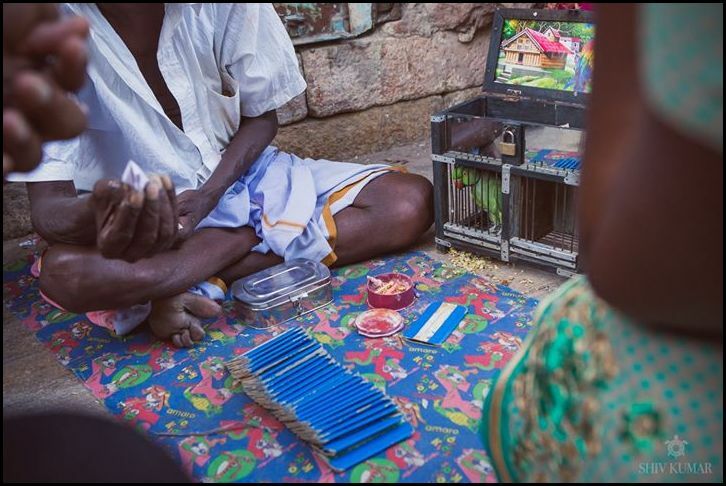 While not a phenomenon limited to India, and more an Indian subcontinent custom, the roadside tea vendors or simply “chaiwallas” of India are a legend in themselves. For a country whose favourite beverage is tea, and favourite pastime is some gossip over a cuppa, it’s not surprising the country is dotted with these tea shops. Right from the most populated markets, remote treks to even right inside your train, one can never be too hard-pressed to find a chaiwallah in India. 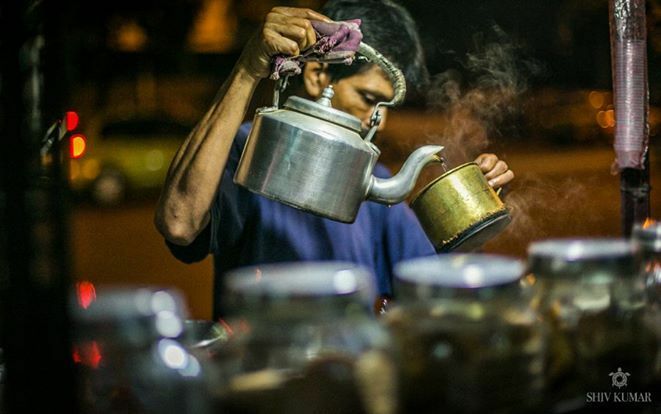 Strong, cutting, or the masala chai, with a side of biscuits, a smoke or a samosa, whether consumed at the stall or had delivered to one’s office or shop, the Indian chai and its delivery man is ubiquitous and unmissable.